You’re on Highway 1, the Coquihalla, the Stanley Park Causeway — wherever. Traffic inches along. You reach the source of the problem and gape. At someone on a stretcher, smashed glass, twisted steel. Then you move ahead, go on with your day and you don’t think about it again. Actually, you do think about it. 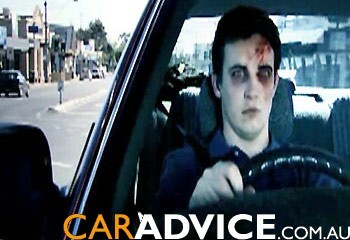 Perhaps without realizing it, you have been thinking about being a better driver. And not because of the carnage you regularly see but, in large part, because a beautifully‑executed social marketing campaign keeps telling you that you must become a better driver. Even if you’re a die‑hard speed demon, you are starting to realize that speed­ing just ain’t cool. With ever‑increasing numbers of cars sharing never‑increasing traffic arteries, and with new phenomena such as ‘road rage,’ bad driving is no longer acceptable — not socially, not economically. 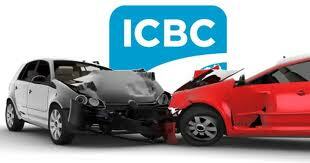 Like it or not, BC has a ‘socialized’ insurance system and its costs are borne by every driver in the province. While many types of behaviour — from sliding through stop signs to talking on the phone — constitute ‘bad’ driving, speed is the killer. Everybody’s guilty and, in BC, each time speeding results in damage or death, everybody pays. Prevention, therefore, is the key to saving lives and controlling insurance rates. And, in late1993, the Insurance Corporation of British Columbia realized that it was time for a campaign to change driving behaviour. In 1993, the awareness rate regarding safe driving was 8%. ICBC knew it needed a massive marketing push and decided to build a program around Road Sense— awareness of bad driving vs. good driving. Diane Cote, ICBC’s Manager of Corporate Marketing and Communications Services, stresses that the concept of the campaign also began at the grassroots level, not only in the ICBC boardroom. Another complicating factor was time. It took 20 years to impress upon people the un‑coolness of drinking and driving and, with speed knocking off people daily and a lack of tolerance for increased insurance rates, ICBC didn’t have 20 years to get people to slow down—as Hyde says, “we had to go big, or go home”. In addition, the BC government was about to follow the Australian example by instituting the highly‑controversial photo radar. In short order, British Columbians began seeing prevention ads on television. They aren’t quite as brutal as the Australian ads, but they are hard‑hitting. Viewers have watched a car bash a young skate‑boarder; a rushed executive hit a pedestrian; a guilt‑consumed man deliver breakfast to his wheelchair­-bound wife; the horror-­stricken face of a mother as she discovers her daughter’s body underneath a vehicle. To date, there have been 24 spots, all tagged with the line ‘Slow Down. Use Your Road Sense’, or ‘BC’s Drive To Save Lives’. 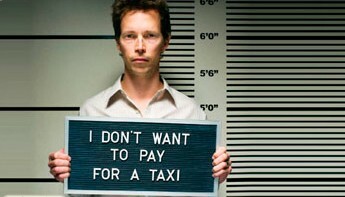 The television ads have been backed up by some print ads and thought‑provoking radio spots, mainly about enforcement. Cote notes that the latter is crucial to the success of the campaign. Hyde, who points to the ‘5‑E’ concept of the ICBC social marketing campaign as the corporation’s ultimate guide, says that enforcement and advertising are crucial, but that so is community involvement. Over three years, staff from the coroner’s office and hospital trauma units have made presentations to 100,000 high school students. Vancouver Grizzlies players have urged kids to drive safely; Speedwatch and Crimewatch groups have sprung up all over the province. ICBC also supports the creative concepts with vast amounts of research, to ensure that everything stays on track. And, while it is still too early for exact measurements of savings in terms of dollars and lives, the corporation does know that everything is precisely on track. Road Sense awareness sits at 91%. ICBC has seen a significant trailing­ off of deaths and severe injuries; and in‑road speed loops show that people are slowing down. 2. Enforcement: tell the public that police will be enforcing the law; coordinate their street presence. 3. Engineering: change the physical environment through improvements to road ways. 5. Environment: enforce the notion that the ultimate Road Sense is to take the bus. 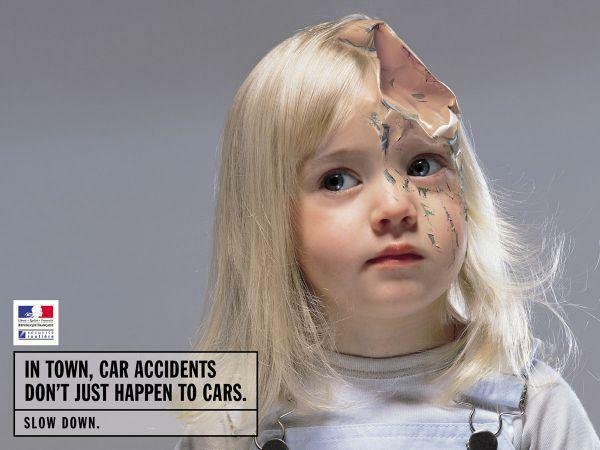 That’s quite true–the ultra-realistic road sense campaign created by Grey Advertising Melbourne for the Victoria Transport Accident Commission (TAC) is unsparingly in your face. While Palmer Jarvis created 30-second commercials which were as compelling in their elegance as their message, Australian viewers watched extremely graphic 60-second spots. 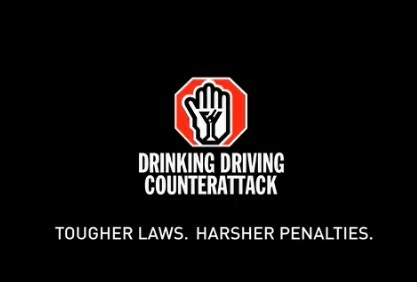 In addition, anyone at sporting events, community events or on city roads saw mobile billboards, banners, signs and transit posters bearing lines such as ‘If You Drink, Then Drive, You’re a Bloody Idiot’, ‘Country People Die on Country Roads’, ‘Concentrate or Kill’ and ‘Belt Up or Suffer the Pain’. Brutal, but effective. 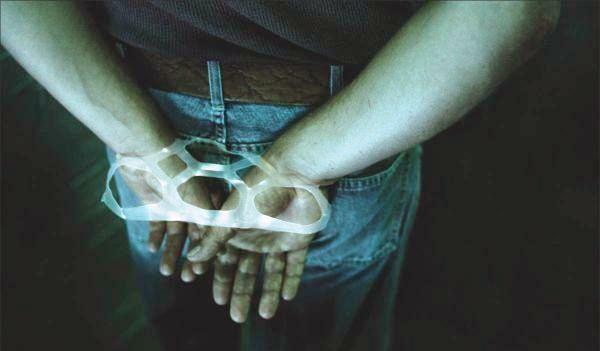 The campaign, which began in 1989, resulted in a 51% reduction in fatalities. TAC, the sole provider of transport accident and personal injury insurance in the state of Victoria (population 5 million), invested $125 million ($55 million in advertising), and reaped a saving of over $500 million in claims costs. A further $1.6 billion was saved in medical, police and emergency services, lost productivity and other community costs. Unaided recall rose to 95%, community support to 98%. The 22-spot campaign also helped legitimize police enforcement and provided moral support for police officers. Grey took the approach that road safety should be marketed as though it were a consumer product which had to survive in a tough market. The agency broke Victoria’s traffic problem into consumer sectors and targeted them accordingly. An image of a bruised young man in a hospital bed, with his head in a steel brace, was aimed at young, blue-collar males who were the greatest drunk-driving offenders. An image of a van smashing into the side of a semi targeted those who insisted on driving while tired, and the graphic ‘Country Kids’ disabused rural types of the previously-unshakable notion that city folk cause country-road accidents because they don’t know how to drive properly. Grey’s research turned up major differences between the two cultures–differences which showed that there’s no way the Australian campaign could have worked in Canada. For example, in a resultant list of Dos and Don’ts, Grey’s research found that the spots should be as shocking and emotional as possible and should not threaten Victorians with authority, uniforms, financial penalties or, astonishingly, even suggest that they cannot have a drink before driving. This entry was posted in Marketing & Advertising, Profiles, Public Relations and tagged bad driving, BC Safety Council, Crimewatch, drinking and driving, Drive To Save Lives, drunk driving, DUI, ICBC, Insurance Corporation of British Columbia, insurance premiums, photo radar, road rage, Road Sense, RoadStar, safe driving, Speedwatch, Victoria Transport Accident Commission.